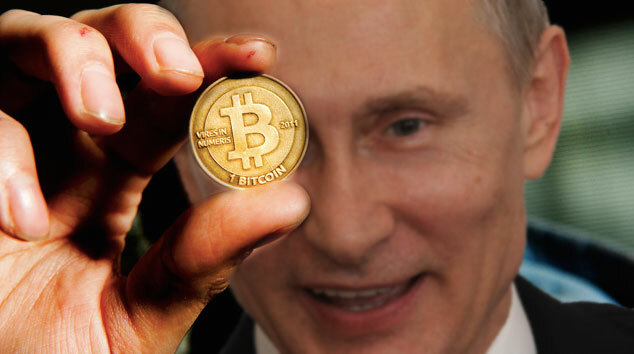 The Russian government seems to be determined to refine its vision of the crypto-verse, encouraging the creation of better laws that not only promote its use and adoption but also attract investments oriented to develop these technologies. 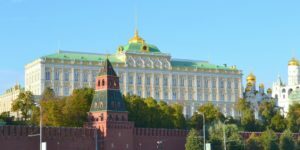 Two days ago, Ethereum World News reported that the Russian Duma was studying the possibility of adopting a set of regulations to facilitate operations in crypto. This measure may be accompanied by a possible promotion of an oil-backed stablecoin running on the blockchain. This proposal, presented by Igor Yusufov, Putin’s former Energy Minister, was designed to promote international trade without the frictions and manipulations inherent in traditional fiat transactions. According to a report by the Russian outlet Rambler, Oleg Nikolaev, a member of the State Duma Committee on Economic Policy commented that he hoped the Duma’s work would be ready by May. The date set by the Russian Duma illustrates the speed with which the government is working on the matter, and is confirmed by a report published today on the Kremlin’s official website, in which Mr. Vladimir Putin, president of the country entrusted the Federal Assembly with the task of completing all the necessary steps for the drafting of the laws by July 1, 2019. “Federal laws aimed at the development of the digital economy, including determining the procedure for conducting civil law transactions in electronic form, as well as regulating digital financial assets and attracting financial resources using digital technologies. This order follows a similar one from 2018. in which Mr. Vladimir Putin ordered the government to work on this issue; however, after some unannounced changes in the legal drafts, the project was sent back to its first reading stage in December 2018. The list of tasks does not expressly address the rumor of launching an oil-backed stablecoin or some kind of official digital currency, however, it also considers the promotion of measures aimed at stimulating investment in IoT, robotics and data management, with a significant emphasis on the development of a national strategy in the field of I.A.